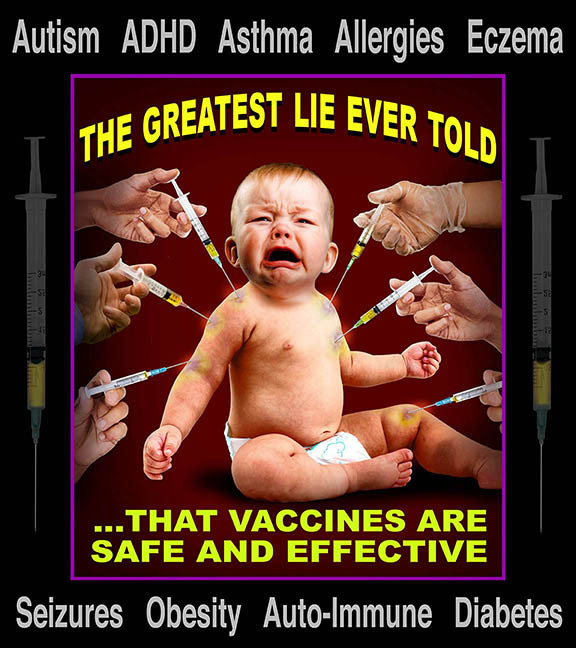 You need our vaccine so what are they for? Wouldn’t it be nice to see flu shots just go away altogether? It would also be nice if there were a cure for the flu, right? Well, according to researchers in Japan, there is a cure. It looks like there’s more trouble in Vaccineland, as UK-based jab giant GlaxoSmithKline (GSK) has been exposed for peddling a swine flu vaccine that caused brain damage in potentially thousands of children. But rather than be held responsible, GSK is actually billing the UK government the equivalent of about $92 million to pay for damages, which means taxpayers are footing the bill. Dr. Sherrill Sellman discusses the many issues with Gardasil, the popular HPV vaccine. She explains why it’s something you really need to think twice about if you’re considering giving it to your child! Could just be a coincidence, you know how they seem to be happening more and more. The R.E.G.R.E.T. Support Group was launched recently in Ireland by parents of chronically ill teenage girls. These parents blame an injection the girls received at school as the cause of their daughters’ illness. The drug in question is called Gardasil and is being marketed as an anti-cancer vaccine. R.E.G.R.E.T. is an acronym for “Reactions and Effects of Gardasil Resulting in Extreme Trauma”. 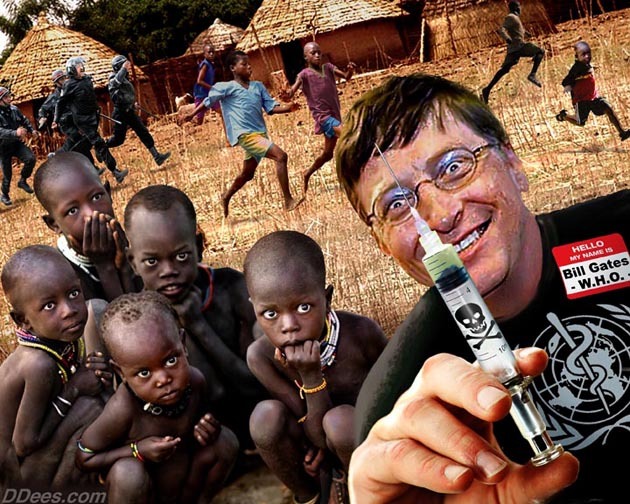 One of the world’s richest men, who spoke in 2010 about how vaccines (which he heavily pushes throughout the world) are helping to cull the world’s population, is now predicting that as many as 33 million people could soon die from a modern-day pandemic similar to the 1918-1919 Spanish flu. Microsoft founder Bill Gates hasn’t said how such an event will culminate, but he’s sure it will, and he’s actually spent a pretty penny working on predictive models to show what sort of event will kill the most people in the near future. It won’t be a big volcanic explosion, a gigantic earthquake, an asteroid, or even impending world war, according to Gates — at least not in his lifetime. Instead, it will be an outbreak of some horrific disease like Ebola.